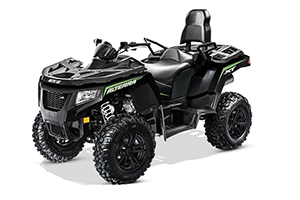 We are the Worlds largest dealership and Action Park with great prices and fast shipping to our customers on all Arctic Cat products. 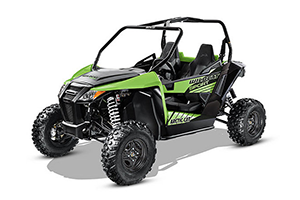 Great prices on Arctic Cat Snowmobile parts. 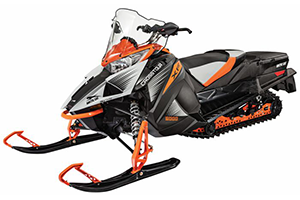 CFR 8 snowmobile parts, Arctic Cat F8 parts, Arctic Cat F6 SnoPro parts, Arctic Cat Z1 Turbo Sno Pro parts, Arctic Cat Snowmobile Accessories, Arctic Cat Snowmoble Apparel.